The search is on for Yorkshire and the North East’s most talented and promising company directors. Entries have opened for the Director of the Year Awards 2018, organised by the Institute of Directors (IoD). New categories have been added to recognise individuals who meet the highest standards of leadership in business, public and third sectors. The winners of the Yorkshire and North East awards go through to the national IoD Director of the Year Awards. Director of the Year – Early Stage Business. The IoD has also announced its judging panel for the Yorkshire and North East. 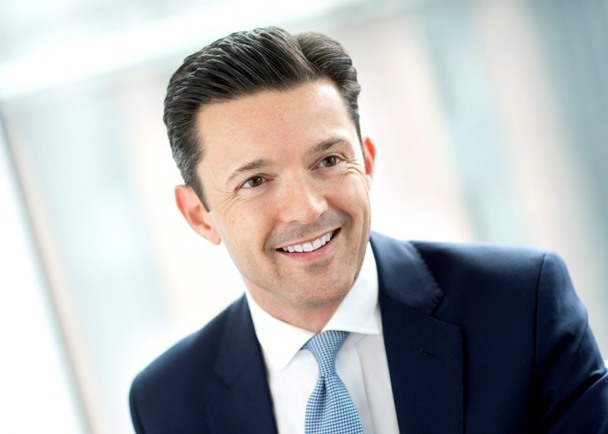 The panel will be chaired by Simon Walton, managing partner at Berwick Partners, Leeds. He will be joined by Karl Pemberton, managing director of Active Chartered Financial Planners; Andy Wood, managing partner of the Leeds and Newcastle offices of Grant Thornton UK; Rachel Hannan, director of The Hannan Partnership; Etta Cohen OBE; and Jude Browne, managing director of Headmint. The Yorkshire and North East awards will also include Lifetime Achievement and Judges Special awards. The deadline for entries is 29 March 2018.